SeaWorld misled the public about the treatment of its animals, all while keeping them in cramped conditions and separating calves from their mothers, a lawsuit filed Wednesday alleges. The lawsuit, which lawyers are seeking class-action status for, demands that the marine park mammoth refund the money of park visitors over the past four years and "cease its unfair business practices," the Orlando Sentinel reported. 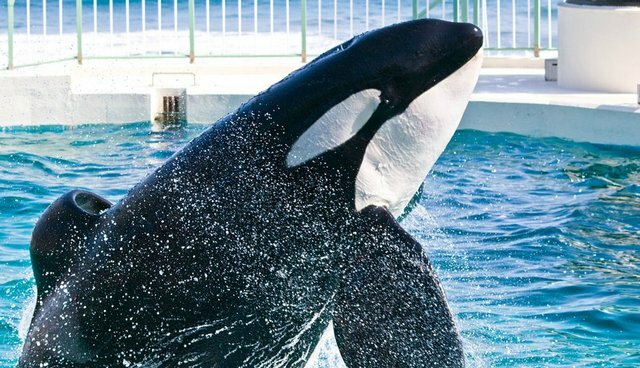 Hagens Berman, which also represents outspoken SeaWorld critic and former trainer John Hargrove, claims in the suit that SeaWorld hid the truth about its orcas' "unethical treatment," including psychoactive drugging and unnatural breeding practices. The deceptive and false illusion carefully scripted by SeaWorld that these orcas thrive and are willing - if not eager - performers has been created for the public and has concealed not only the mistreatment of these animals, but also concealed orca behavior that evidences how their captive lives at SeaWorld are harmful to their welfare. The Sentinel reports that SeaWorld allegedly sent Hargrove a "threatening letter" in anticipation of his new book, "Beneath the Surface," which was released Tuesday. The firm was then contacted by an unhappy patron who felt she was misled by the marine park. 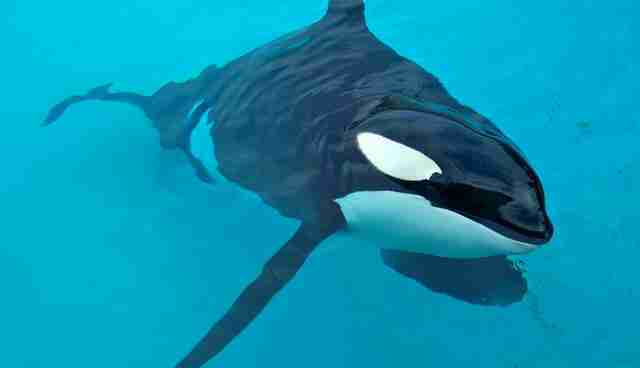 Holly Hall, who's named as the plaintiff in the lawsuit, said she wouldn't have taken her grandchildren to the park in 2011 and 2012 if SeaWorld had been upfront about the whales' conditions, the San Antonio Business Journal reported. In a statement obtained by the Sentinel, SeaWorld said the lawsuit was a publicity stunt to attract attention to Hargrove's new book. SeaWorld did not immediately respond to The Dodo's request for comment.